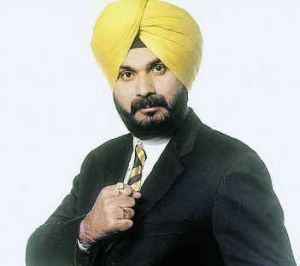 In India & in Indian Cricket, name of Navjot Singh Sidhu is a well renowned name. He is a former Indian Cricket batsman who took up television cricket commentary and, also joined politics following his retirement from the game. He is also a host to the popular Indian comedy show " The Great Indian Laughter Challenge" on TV. He is also very famous for his verbal punch lines which have made him all that popular. Below are few of his famous punch lines. That cricket ball went so high it could have got an air hostess down with it. The way Indian wickets in cricket are falling reminds of the cycle stand at Rajendra Talkies in Patiala...one falls and everything else falls! Sri Lankan cricket score is running like an Indian taxi meter. In cricket Wickets are like wives - you never know which way they will turn! The Only Thing You Get In Life Without Trying is dandruff. however it make me laugh, carry on mr shidhu.